The holiday season can be a hectic and stressful time, so much so that joy and excitement and love can get shoved aside while anxiety and busyness and even depression take their place. 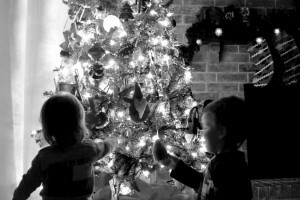 We build up our favorite holidays and dream they’ll be Pinterest perfect, and when our to do list doesn’t get done or our perfect tree is lopsided or our family member makes a scene it can be a crushing blow. 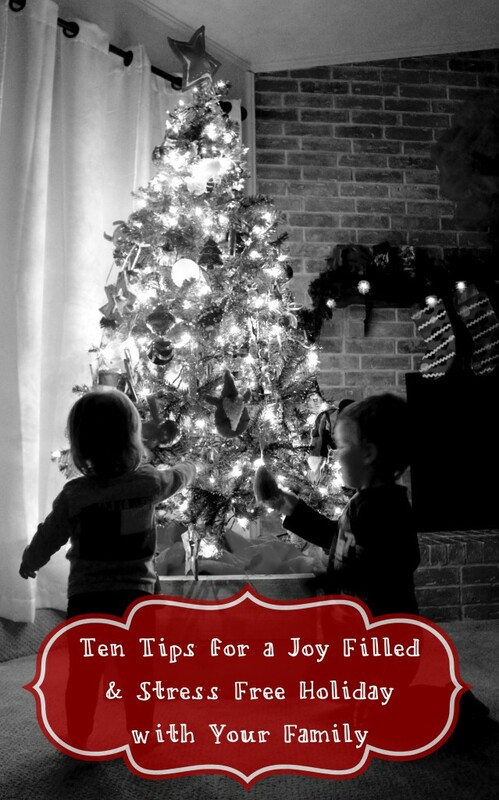 Today I’m sharing ten simple tips for a joy filled and stress free holiday with your family. 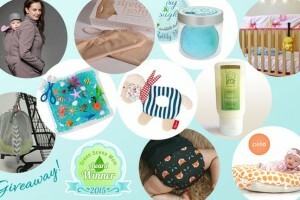 At the bottom of this post you’ll also find holiday themed posts from some of my favorite bloggers, as well the amazing Festive Family Holiday Gift Guide Giveaway featuring a prize package worth over $1500 that contains gifts for everyone on your shopping list. 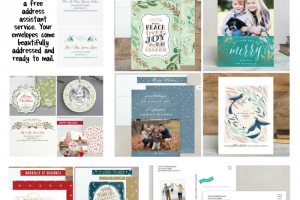 For the third year in a row, we are choosing Minted for our holiday cards. They are my go to destination for cards, stationary, and photo gifts because they offer the highest quality materials paired with the most beautiful designs and support the work of independent artists from around the world. Whether you prefer a simple pre-printed postcard or an elaborate mini-book style card, Minted has it. 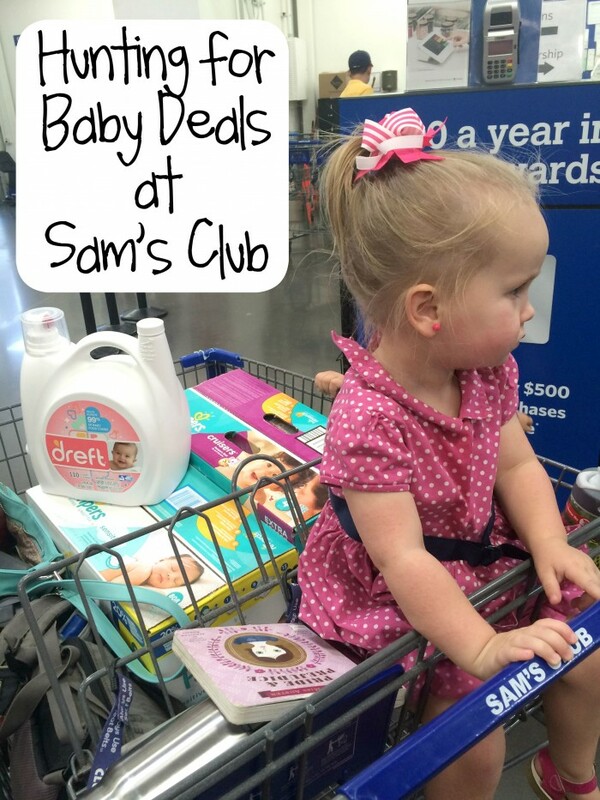 They offer HUGE discounts all the time, so you can almost always find a deal. 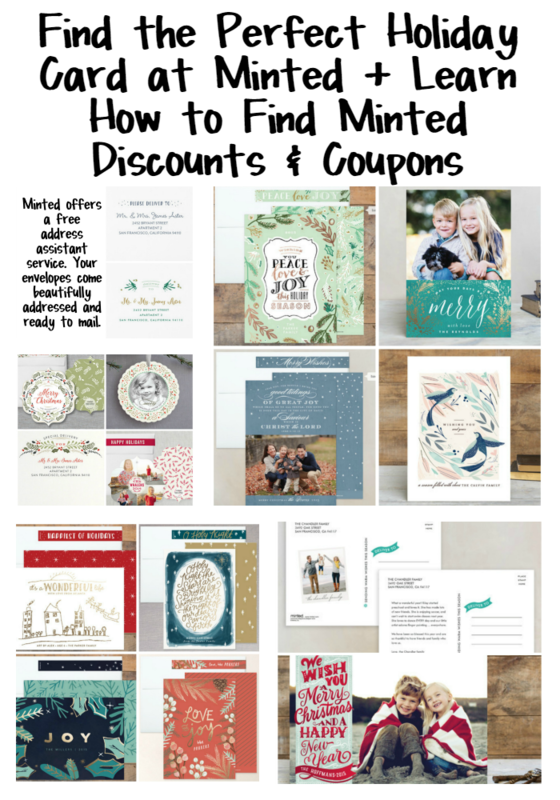 Minted is also sponsoring this year’s Festive Family Holiday Gift Guide Giveaway, so read on to find out how you can enter to win a $100 Minted gift card and find the best Minted discounts and coupons. My crazy crew is often on the move, so whenever we get ready to leave the house I have to grab a few snacks to keep everyone happy. When my toddler gets hangry (hungry/angry) I need a snack at the ready. 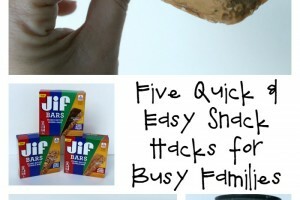 Today I’m sharing five quick and easy snack hacks that are perfect for busy families, as well as a great giveaway from Jif. 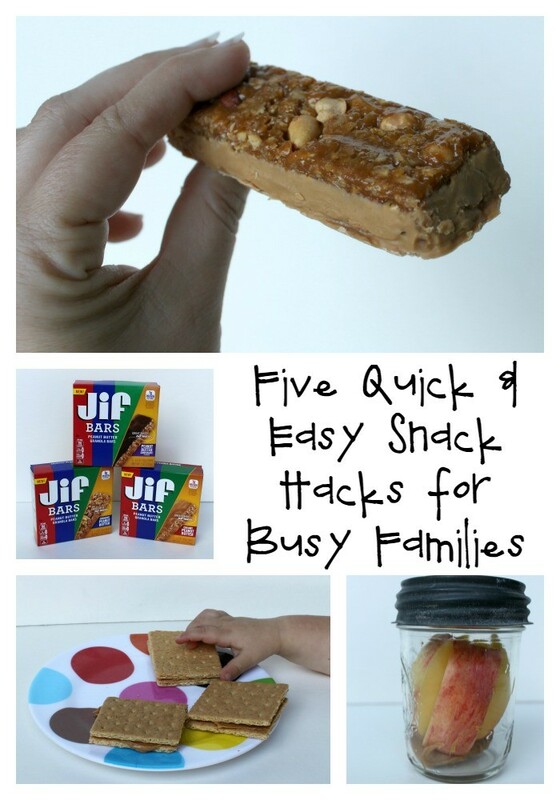 Read on to find healthy snacks for your people (little or big) and share your own ideas in the comments section. I participated in an Influencer Activation on behalf of Influence Central for the TB Blood Test. I received a promotional item to thank me for my participation. Have you ever had to take a TB skin test? My husband and I have had more than we can count because of our chosen careers. 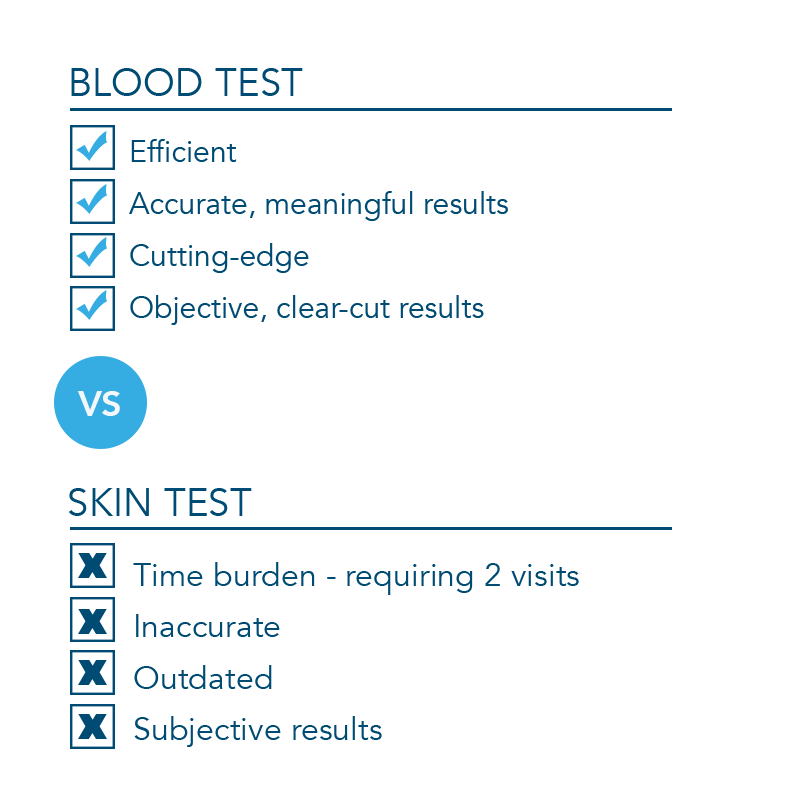 Every time I’ve had it done I stress out during the wait between the initial injection and the results visit. 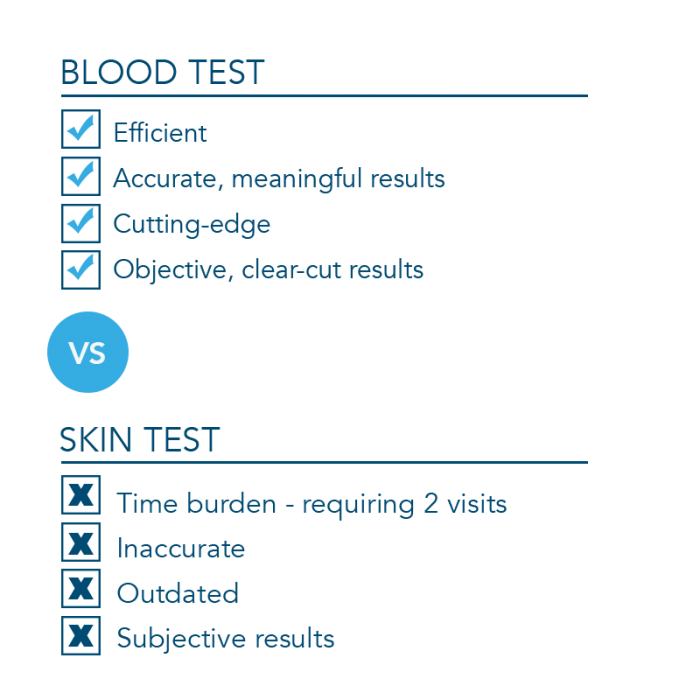 TB skin tests are time consuming and objective, often resulting in false positives. Until recently, I had no idea there was a better way to get tested for TB. 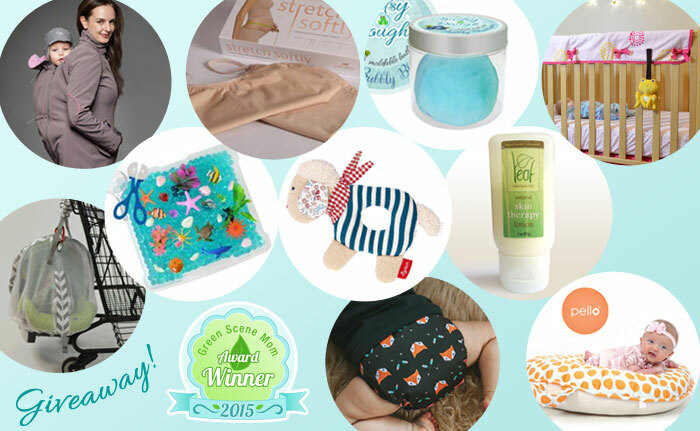 As a mama, I love learning about reliable health care options that can simplify and de-stress our lives. The TB Blood Test is new and a MAJOR scientific break through over the 110 year old skin test method. 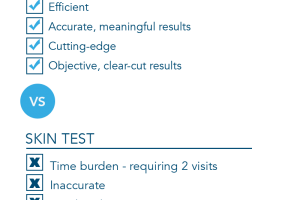 It is more accurate and reliable with results in just one visit. Those days of stressing out and obsessively checking the injection site are over. 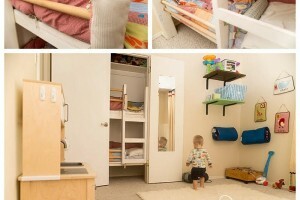 This post is a little outside of my normal scope, but I’m all about simplifying. Read on to find out more about TB, TB testing, and how you can make it a simplified and less stressful experience for your family. 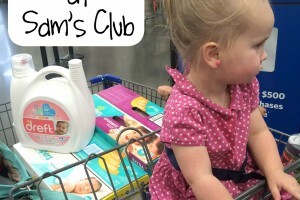 Life on a budget means making choices about spending, even when it comes to holidays. Without a plan, holidays and special days can become total budget busters. 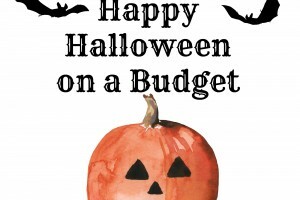 Did you know that in 2014, Americans spent an estimated $7.4 BILLION on Halloween. With only about 67% of the country celebrating the holiday, that number becomes even scarier. 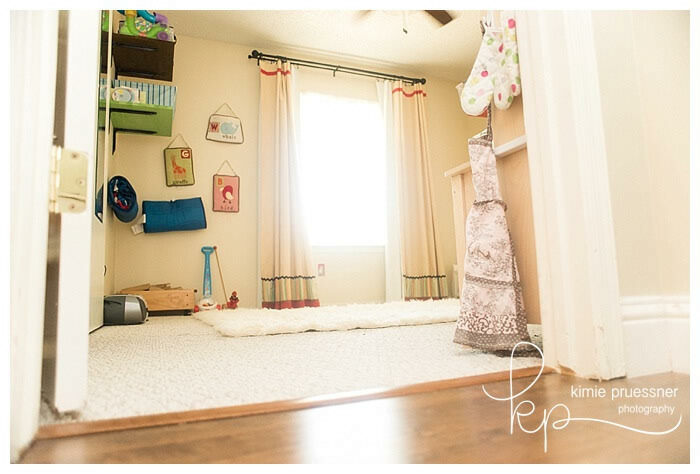 I love celebrating Halloween with my little monsters, and with a little planning and a few smart choices we can have a happy Halloween on a budget. 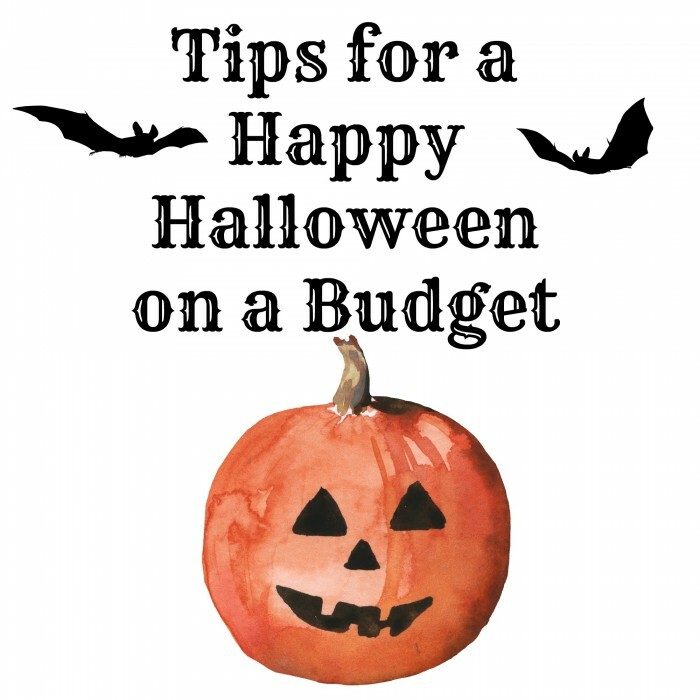 Today I’m sharing my favorite tips for saving money on costumes, treats, decorations, and party supplies so you can have a spooky celebration that doesn’t bust your budget. Do you ever just need to relax, shift your focus, lift your mood, find balance, or take a quick break or perspective change to find a little joy in your day? Me too, friends. 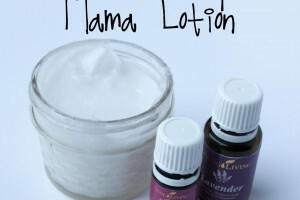 This DIY lotion recipe is so easy to whip up and while the coconut oil moisturizes your skin, the lavender can soothe your skin and relax you. The Joy blend contains Bergamot, Ylang Ylang, Geranium, Lemon, Coriander, Tangerine, Jasmine, Roman Chamomile, Palmarosa, and Rose essential oils and the sweet smell can help with mood lifting and emotional balance. 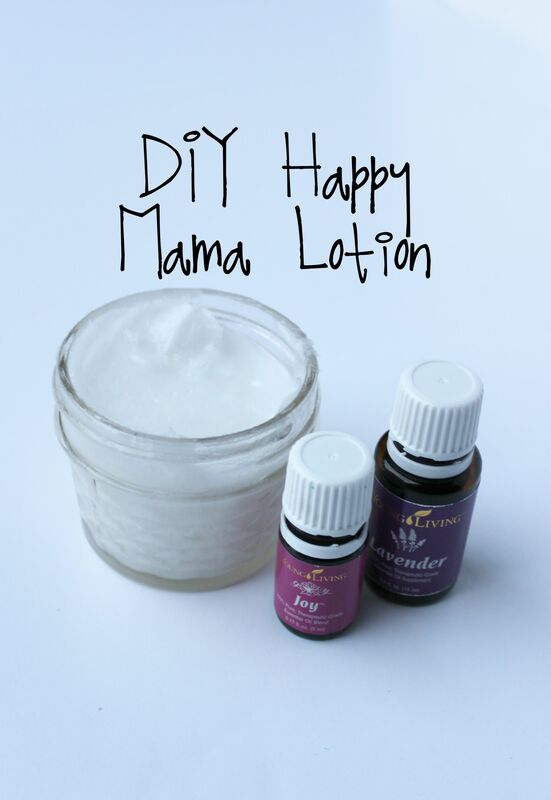 Let’s make this lovely little recipe for Happy Mama Lotion. Measure out enough coconut oil to fill your jar. I like to whip mine in my stand mixer, but you can also use a fork or hand mixer. Whip it until it softens and reaches your desired consistency. Add in a mixture of the two essential oils to your taste. 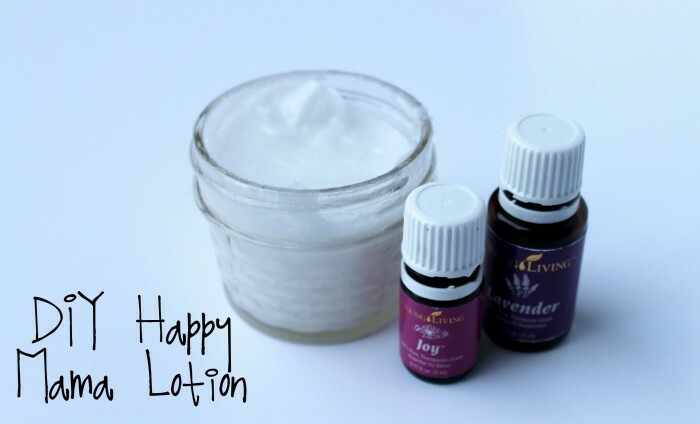 My little mini mason jars hold 1/3 cup coconut oil, and I use 10 drops of Lavender and 5 drops of Joy. A little bit goes a long way, so go one drop at a time until you find your perfect blend. Enjoy! What is your favorite way to make your own beauty or skin care products? *Disclosure: I am not a doctor or medical professional and am making no medical claims in this post.